Can we all talk about how awesome it is to be a crafty Mom for a second? Because one morning my daughter wanted to play in the snow. As I was getting her ready, I noticed that her mittens were too small. If I was a non crafty Mom, that would mean packing a diaper bag, bundling up the baby like a mini snowman, combing scrambled eggs out of someone’s hair, herding the children out to the car like distracted cattle, pretending not to notice spit up on my shoulder, a trip through the isles of Target in search of new outerwear while replacing things on the shelves that were taken down by your munchkins, holding hands in the parking lot while be loaded up like a pack mule…..shall I go on? But because I am a crafty Mom, when those mittens were a bit too small, I just muttered, “Er….hold on a second.” Grabbed my hook and finished them before she had found her second sock. To be fair, her room is a mess. Technically, it is a safety hazard. CLEAN YOUR ROOM, CHILD! Ahem. The instructions for these are written in one size. 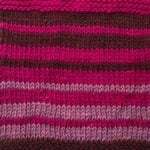 However, simply changing the weight of your yarn and hook size will produce a smaller/larger mitten. I’d say sport weight for small, DK for medium, or worsted for a large. The bow is also made and sewn on separately, so feel free to leave it off if you have a child that doesn’t appreciate the foo foo things in life. 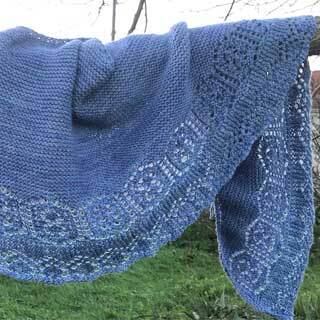 Child’s size small: Made with a sport weight yarn and corresponding hook. Wrist width 2.5 inches with a hand length (from the top of the cuff to the tip of the mitten) 5 inches. 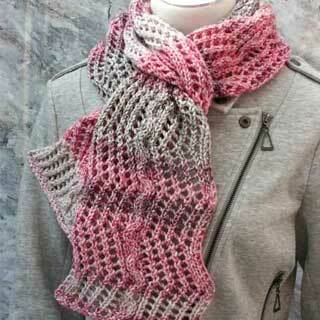 Child’s size medium: Made with a DK weight yarn and corresponding hook. 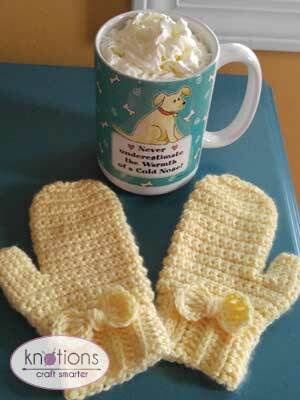 Wrist width 2.75 inches with a hand length (from the top of the cuff to the tip of the mitten) 5.5 inches. 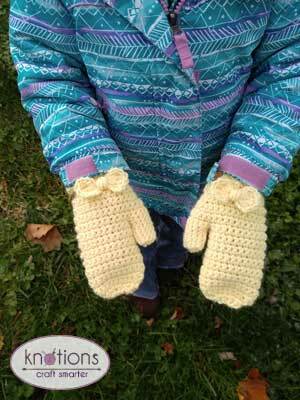 Child’s size large: Made with a worsted weight yarn and corresponding hook. 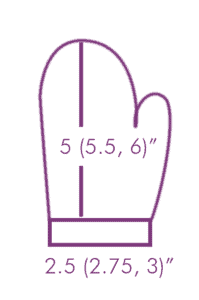 Wrist width 3 inches with a hand length (from the top of the cuff to the tip of the mitten) 6 inches. Inc: Place 2 sc in 1 stitch. 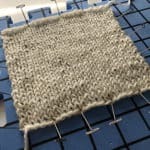 Sc2tog: Pull up a loop in one stitch. Pull up another loop in the next stitch. 3 loops on hook. YO and pull through all 3 loops. Note: Turning chains do NOT count as stitches. Row 1: In the 3rd ch from the hook, hdc and across. Ch2, turn; 8 sts. Row 2: CS across. Ch2, turn; 8 sts. Rows 3-15: Rep row 2. Row 16: Fold cuff in half and ss Row 1 to Row 15. Turn the cuff inside out. This is now your RS. Do not fasten off. Rnd 1: Sc evenly along the top of the cuff 24 times. Join with a ss. 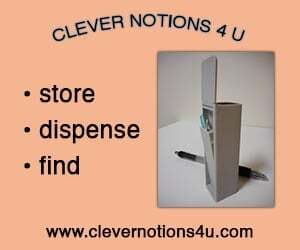 Ch1, turn; 24 sts. Rnd 2: Sc 10, inc, sc 2, inc, sc 10. Join with a ss. Ch1, turn; 26 sts. Rnd 3: Sc in each sc around. Join with a ss. Ch1, turn. Rnd 4: Sc 11, inc, sc 2, inc, sc 11. Join with a ss. Ch1, turn; 28 sts. Rnd 5: Sc in each sc around. Join with a ss. Ch1, turn. Rnd 6: Sc 12, inc, sc 2, inc, sc 12. Join with a ss. Ch1, turn; 30 sts. Rnd 7: Sc in each sc around. Join with a ss. Ch1, turn. 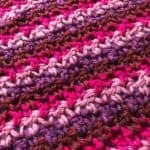 Note: for the next round, when you skip the 8 sts you should NOT create any slack with the working yarn. 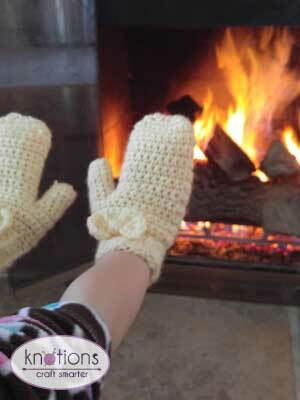 Just fold the mitten and start working normally in stitch 9. Rnd 8: Sc 11, skip 8 sts (This creates space for the thumb), sc 11. Join with a ss. Ch1, turn; 22 sts. Rnd 9: Sc in each sc around. Join with a ss. Ch1, turn. Rnd 23: Sc2tog, sc 9, sc2tog, sc 9. Join with a ss. Ch1, turn; 20 sts. Rnd 24: Sc2tog, sc 8, sc2tog, sc 8. Join with a ss. Ch1, turn; 18 sts. Rnd 25: Sc2tog 9 times. Join with a ss. Ch1, turn; 9 sts. Rnd 26: Ss opening closed. Fasten off. 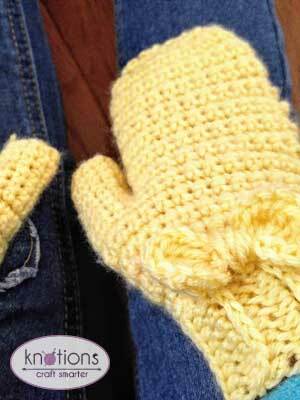 Attach yarn to any st in the thumb hole. Rnd 1: Sc around the thumb hole being sure to pick up 2 sts in the body of the mitten at the base of the thumb; 10 sts. Rnds 2-6: Working in continuous rnds (a spiral), sc in each sc. Rnd 7: Sc2tog 5 times; 5 sts. Fasten off leaving a long tail for sewing the hole closed. Row 1: In the 1st ch made, 4 tc. Ch4, ss into first chain made. Row 2: Ch4. In the 1st ch made, 4 tc. Ch4, ss into the first chain made. Fasten off leaving a very long tail. You will use tail to create the ‘middle’ of the bow by wrapping it around the area where you ss everything together. Sew bow onto mitten where the top of the cuff meets the body of the mitten.